Raise a Green Dog! 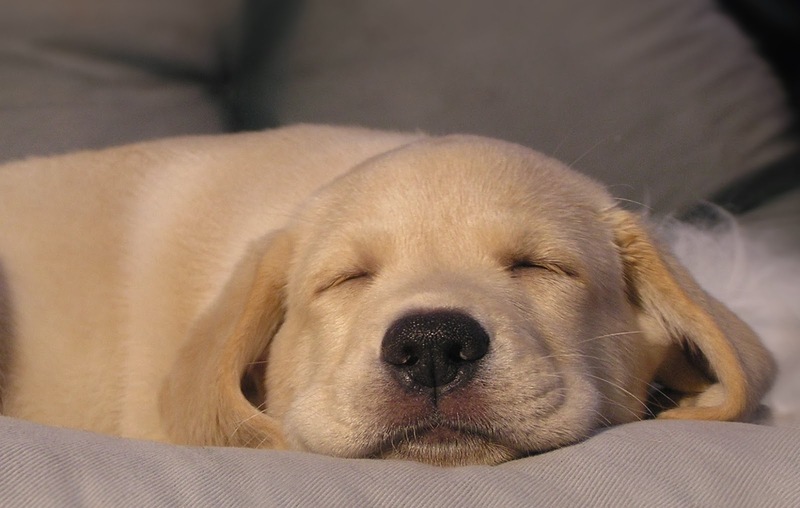 : Part 2: How to make your own health, safe laundry detergent for the health of your dog! Part 2: How to make your own health, safe laundry detergent for the health of your dog! This month we are focusing on how you can have amazingly clean laundry that's healthy and safe for your dog! 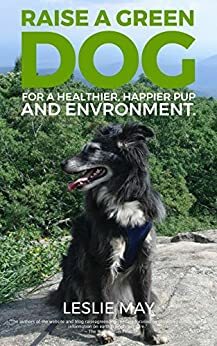 This post features our favorite do-it-yourself method for making your own homemade laundry detergent to be certain that you are keeping your dog greener and healthier, and the environment too. Frgrances that are unlisted and undefined that have been proven to create respiratory illnesses, allergies affect the nervous system and more. So what's a dog to do? Make your own laundry detergent with ingredients that you know is safer and healthier for your dog and the environment. Mix all of the the ingredients together and store in a BPA free container, we prefer glass jars. Use two tablespoons per load for a large load, one tablespoon for a regular load. We recommend Kirk's Original Coco Castile Bar Soap, Fragrance Free as it contains no fragrance (which can be harmful) and is pure castile soap made out of pure vegetable and coconut oils. Washing soda is also known as sodium carbonate and is one of the safest cleaning products on the market. 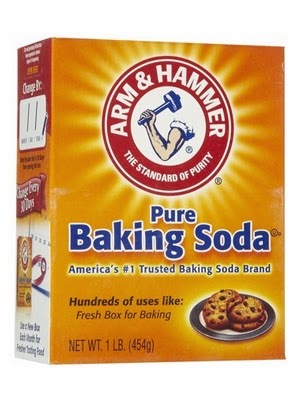 If you want to be really ambitious you can also turn baking soda into washing soda with these easy tips. Citric acid is a food grade ingredient often found to preserve foods naturally and provide an acidic or sour taste to foods. 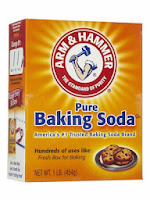 Baking soda - if you are like me you have lots of baking soda around your home, using it to freshen and unclog the drains with white vinegar, deodorizing the fridge, cleaning the stainless steel sinks, brushing teeth, cooking and more. Coarse sea salt - We have a lot of sea salt around our home and use it in many things including soups (instead of table salt), as a body scrub ingredient, and we grind it in our kitchen mini grinder to salt human foods when needed. Visit the Environmental Working Group cleaning dbase to review the health and safety of all of these ingredients for yourself; and to check the specific ingredients of your current detergent to compare. We recommend bookmarking their dbases to check ingredients including everything from cosmetic ingredients, cleaning product ingredients and more. This recipe is borax free as we've determined that despite the fact that we've used it in the past, we have discontinued using it as it's listed as fairly toxic on the Environmental Working Group dbase. There is one more way you can have healthier laundry and save money! Check back later this month for more of our series of posts to learn how you can make your own healthy, safer laundry products for the health of your dog. Part 1: The Ultimate Laundry Guide for the Green Dog! Part 2: How to make your own healthy, safe laundry detergent for the health of your dog! Part 3: How to make your own healthy, safe dryer sheets for the health of your dog! Part 4: How to make your own healthy, safe laundry stain remover for the health of your dog!